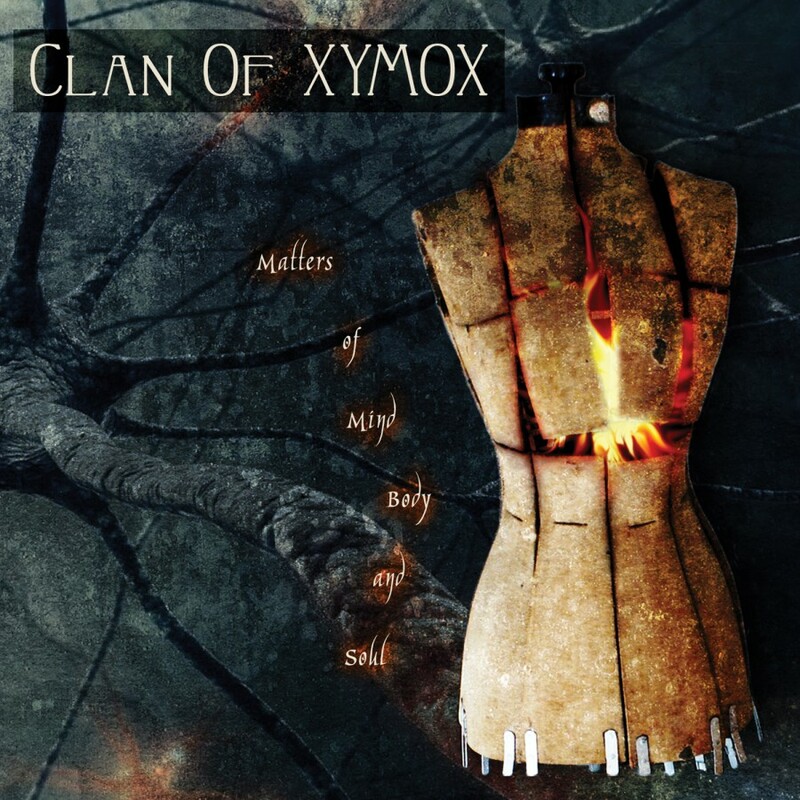 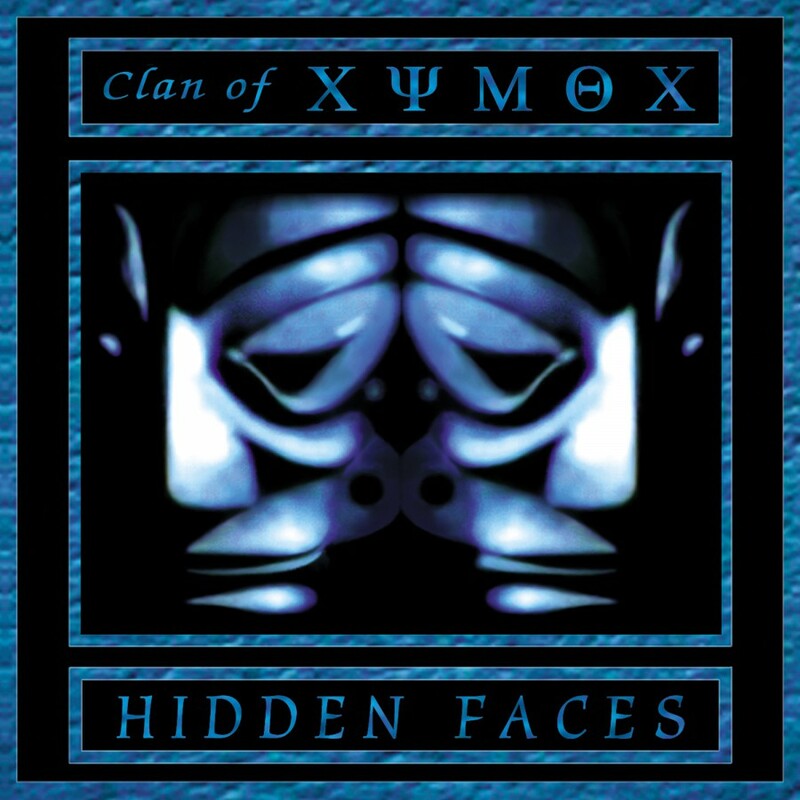 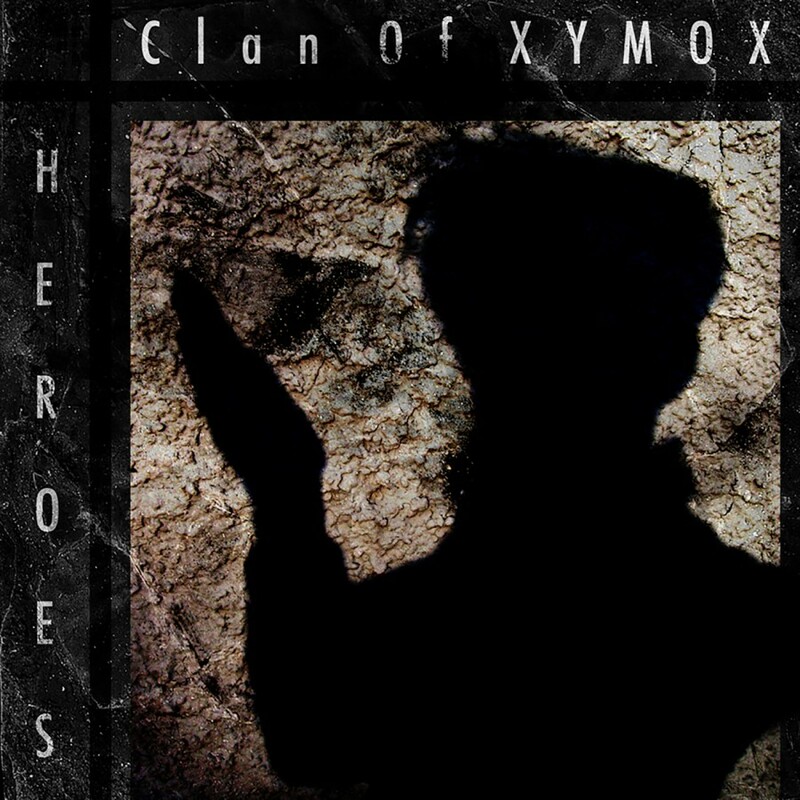 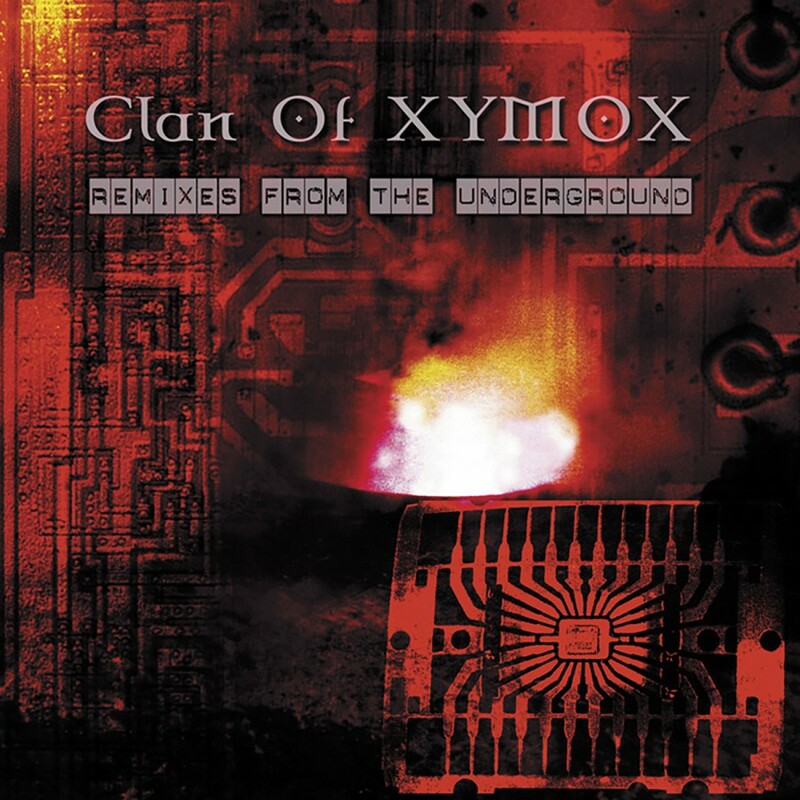 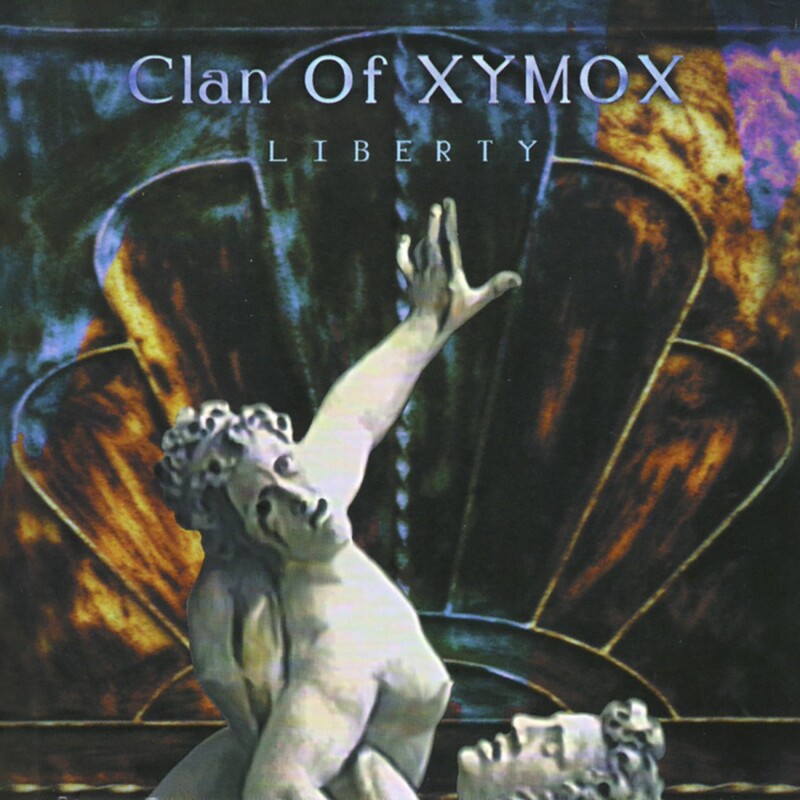 Since their formation in 1984, Clan Of Xymox has become a household name with tracks such as This World, Out of the Rain, Muscoviet Mosquito, and Jasmine and Rose. Now two decades later, Clan Of Xymox is poised to release their very first best of, simply entitled The Best of Clan of Xymox. Who better to describe this incredible release than Ronny Moorings himself. 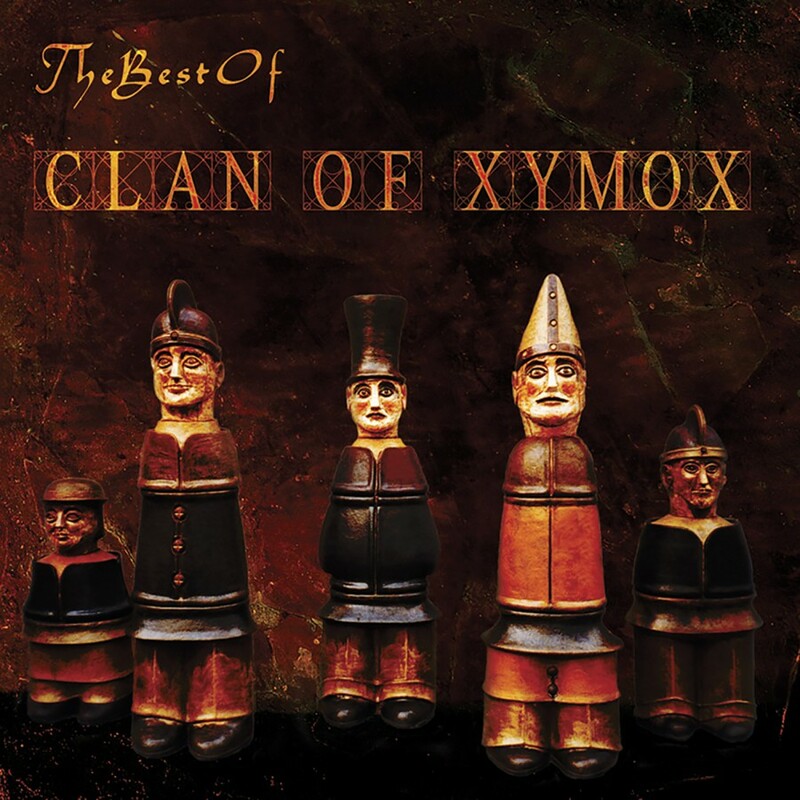 The idea with The Best Of' was to pick an average of two songs from each C.O.X. 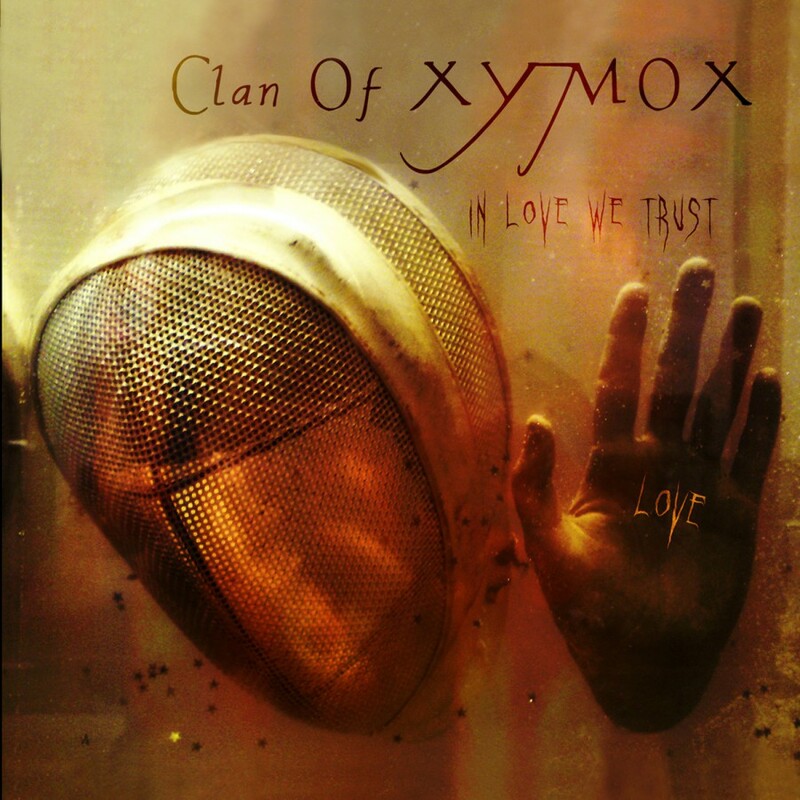 album released till now. 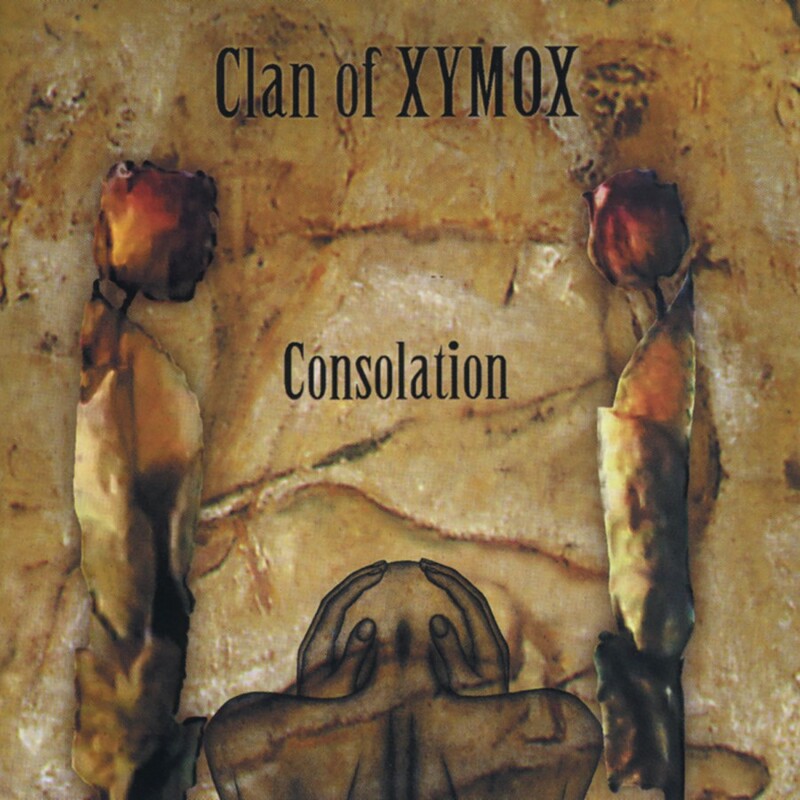 To make this not just a compilation, but a more special record, I chose to re-record five songs from the 4AD era simply because sometimes you feel you want to make it even better than the original without altering the initial atmosphere and sounds and what bigger challenge could there be than this! 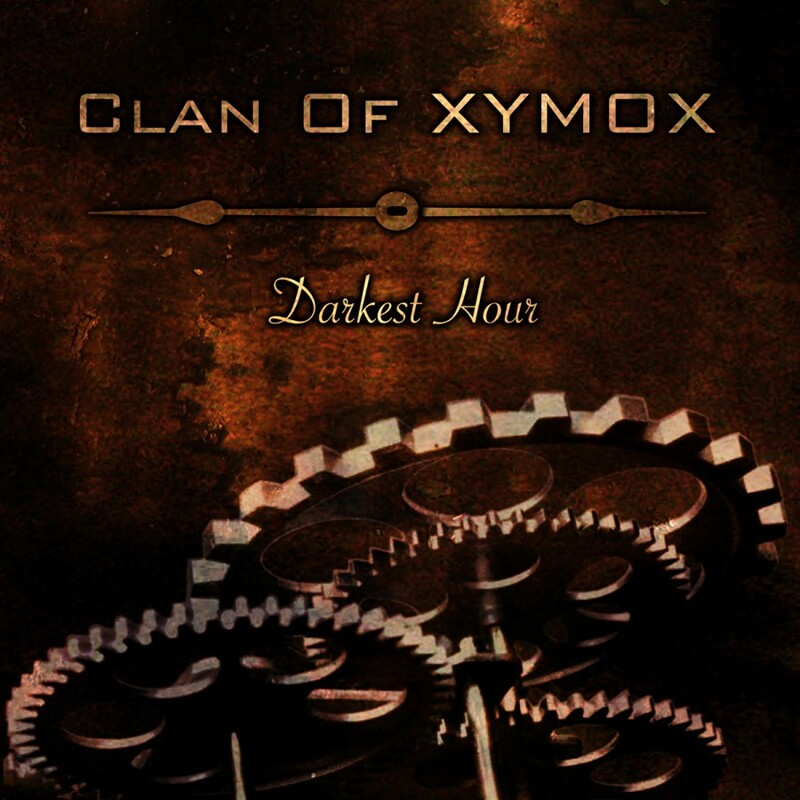 The most difficult task was to pick the best of song - but with the help of our fans who voted for their favorite songs online we finally got the resulting tracks. 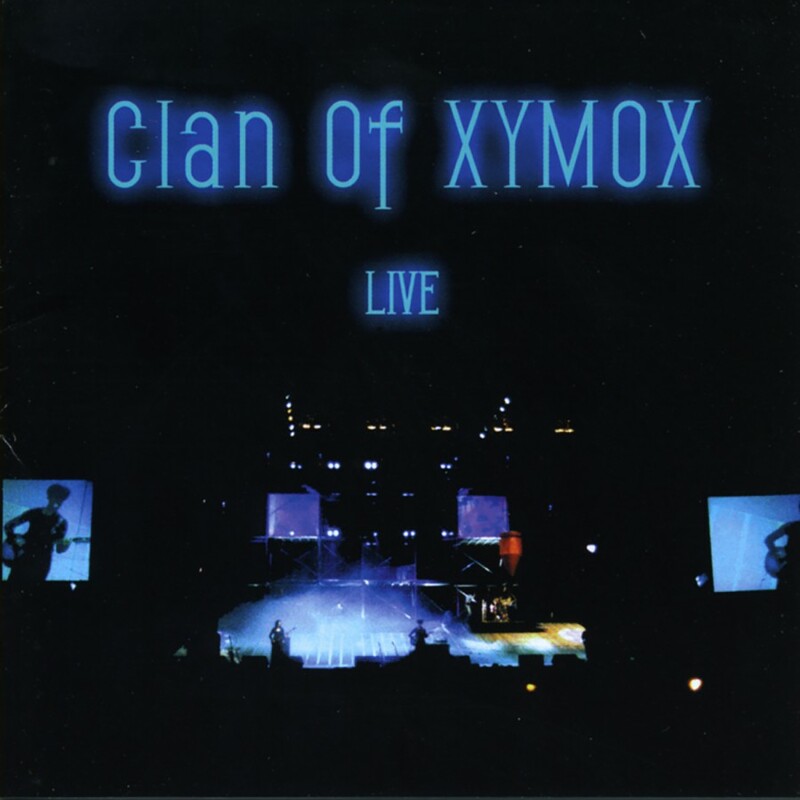 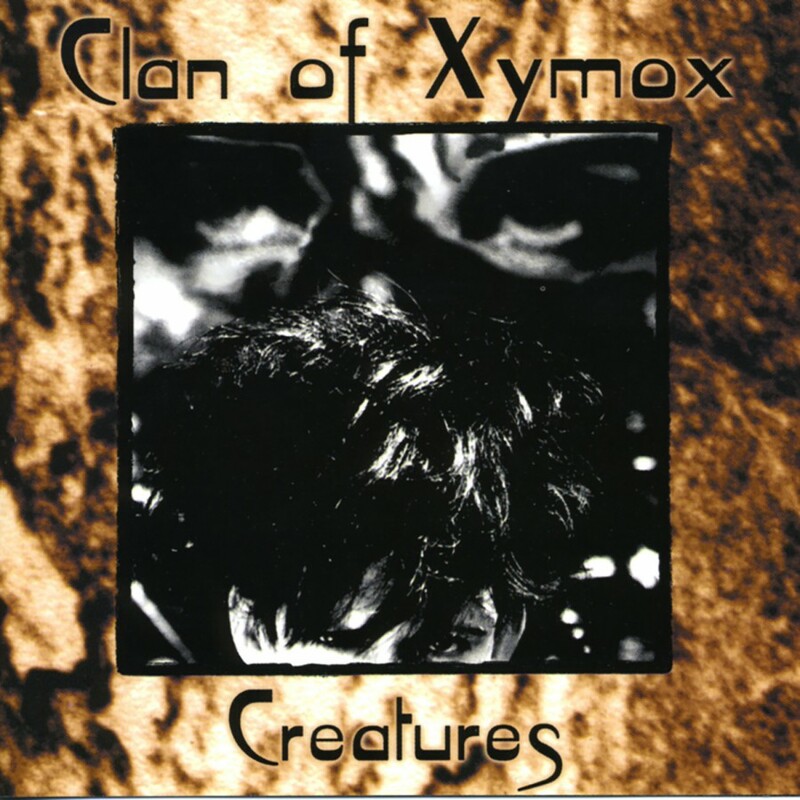 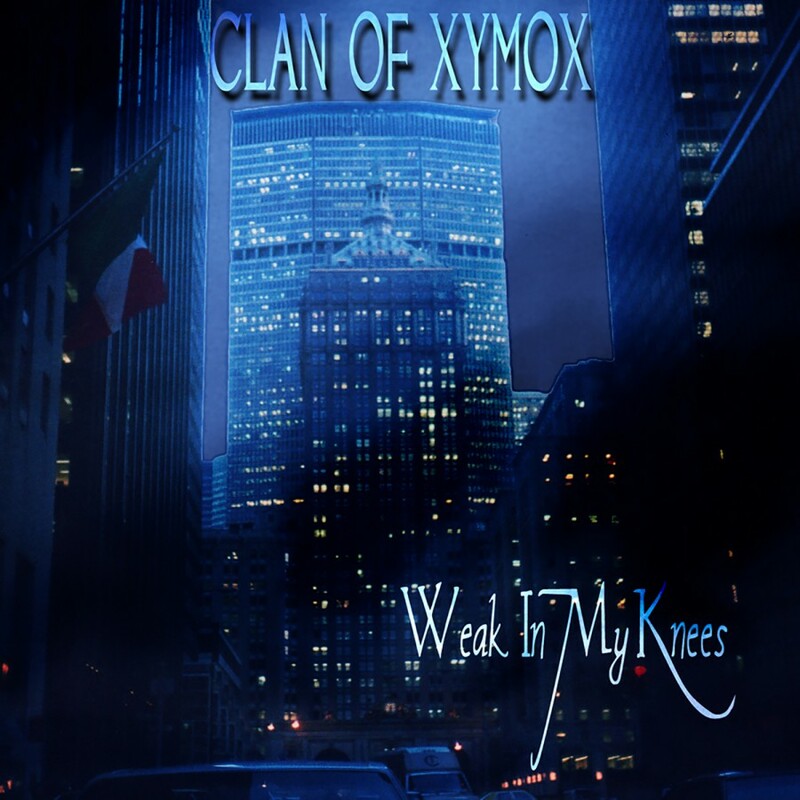 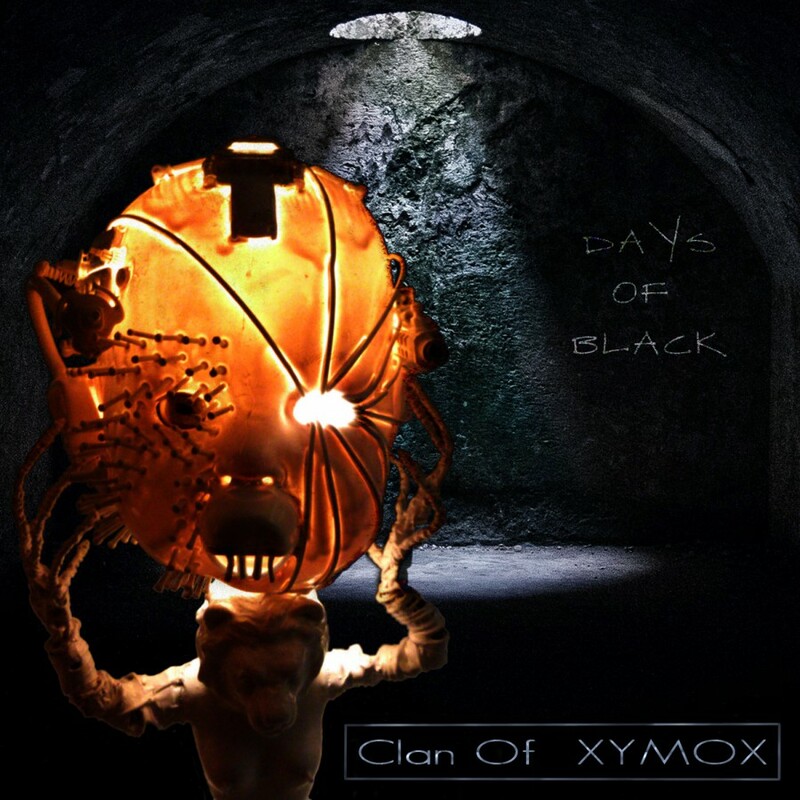 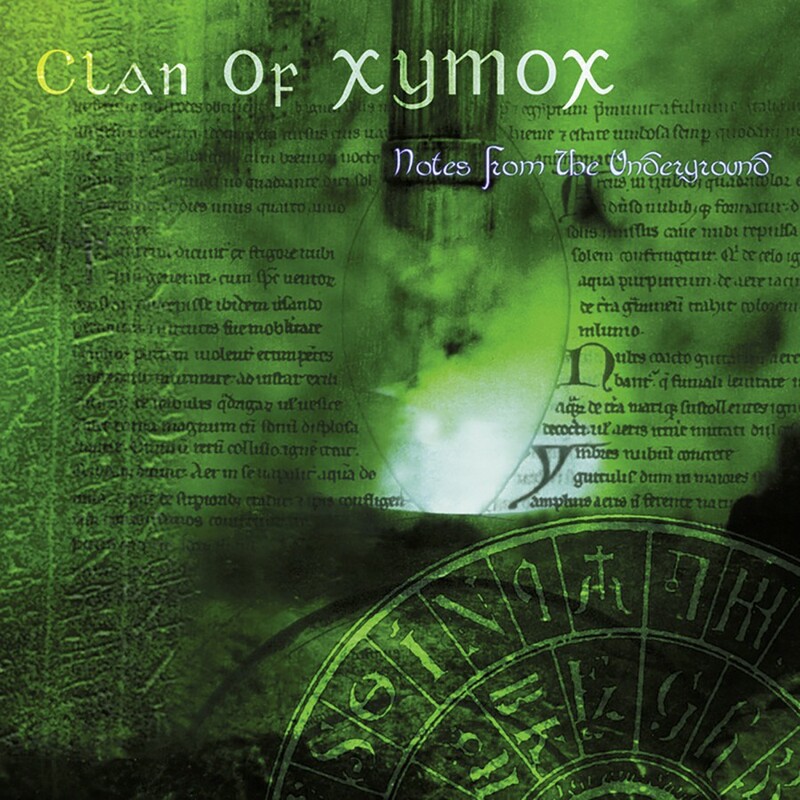 Here so far the story ends with the best of Clan Of Xymox tracks. 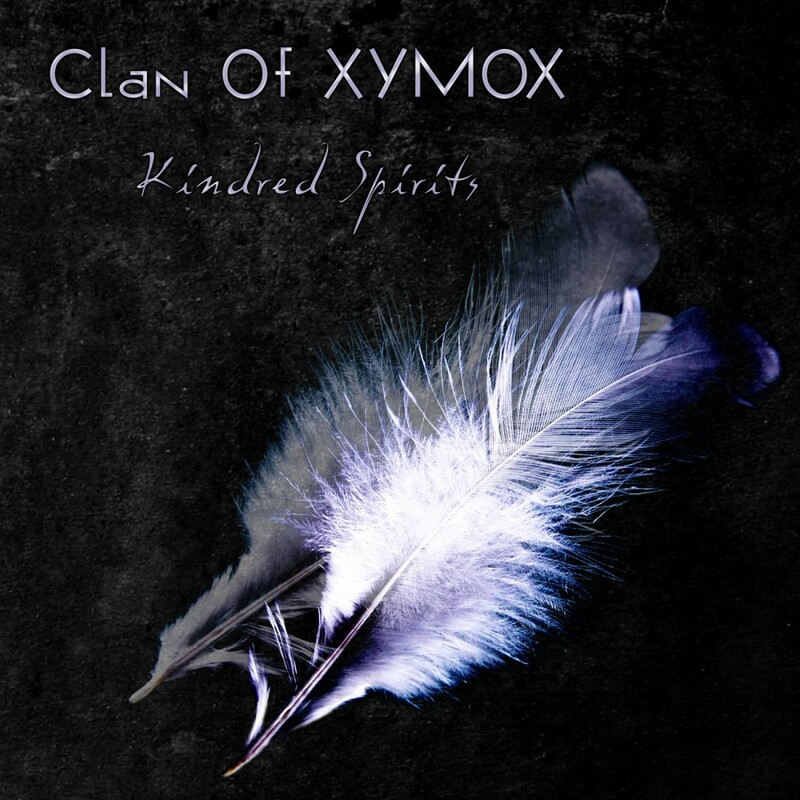 Whilst listening to the final running order as listed here I just got swept from period to period, remembering all kind of people and situations. 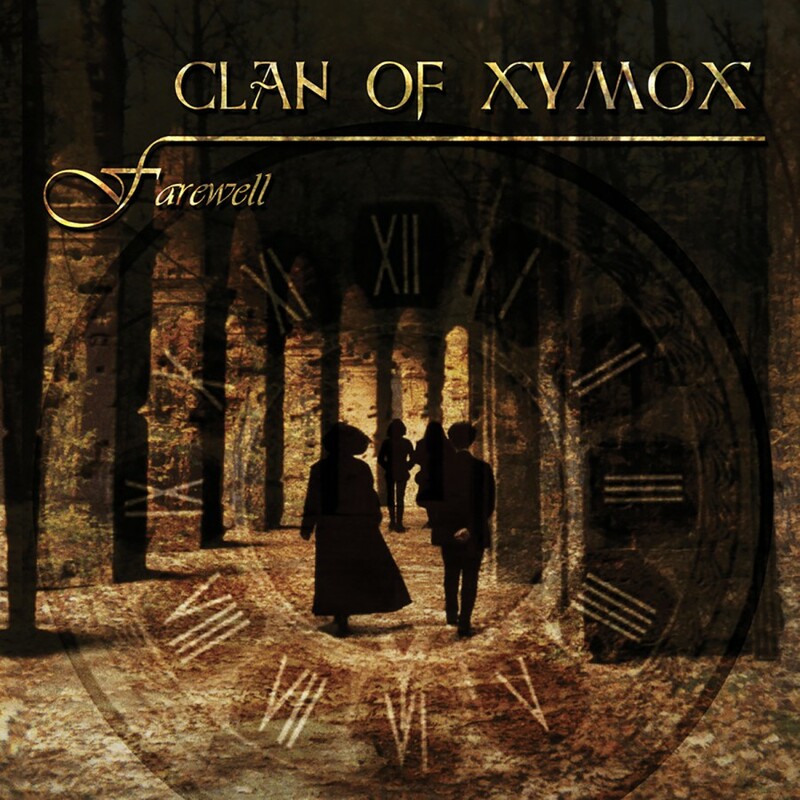 I am sure you too will have memories with certain tracks, so all I want to say to you now is: cherish your moments in life! - Ronny Moorings.